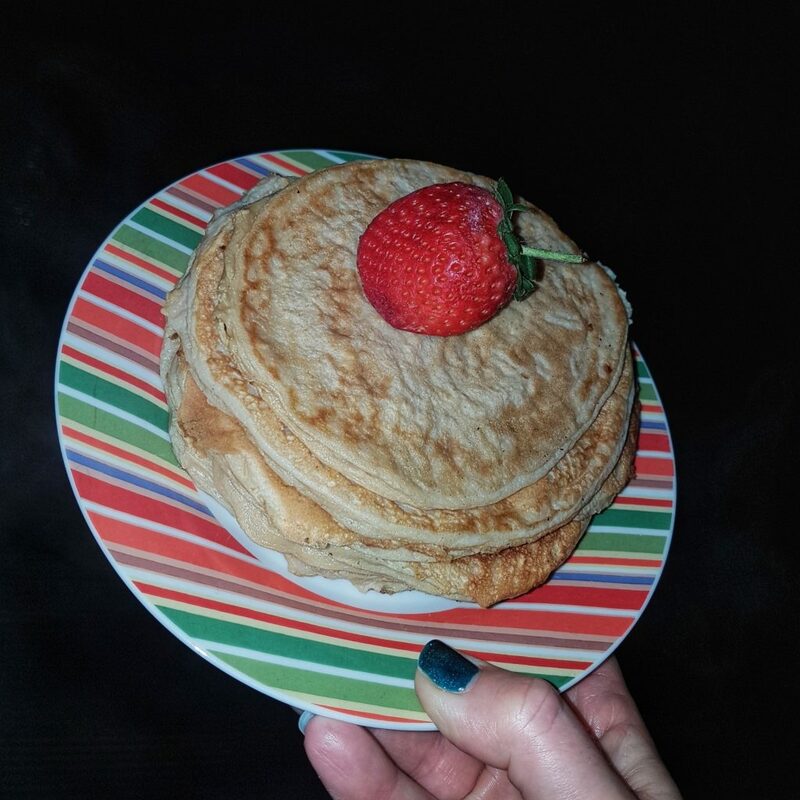 If you are someone who is following a way of eating that is low carb and low sugar, how do you deal with Pancake Day? Obviously you could just think to hell with whatever your eating plan and eat the damn pancakes – always an option. With Pancake Day on the horizon you don’t have to miss out just because you are trying to avoid certain foods. Equally, you don’t have to de-rail yourself either. 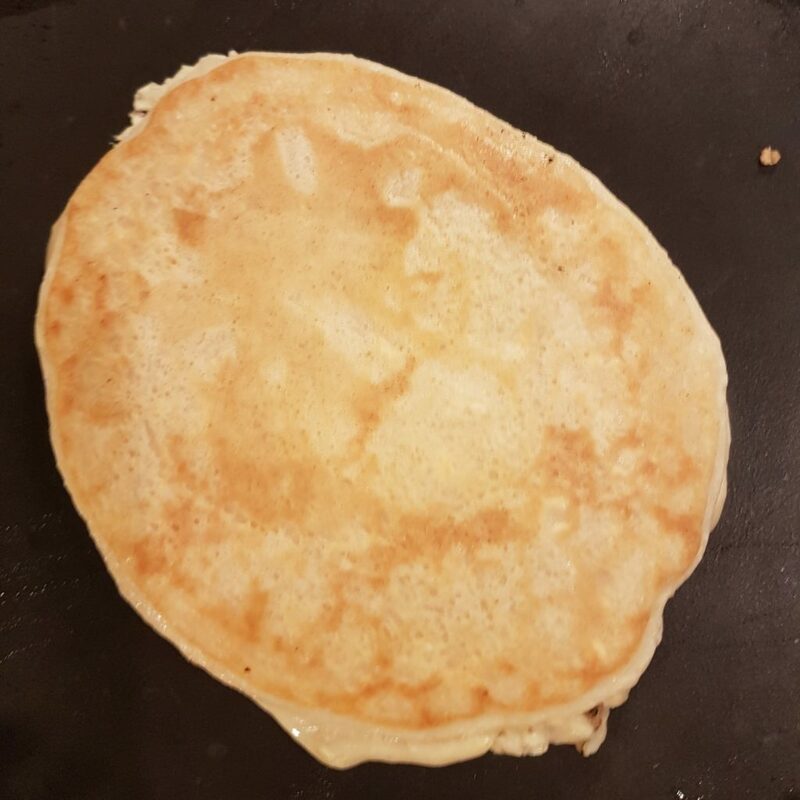 You can make tasty homemade pancakes with only 3 ingredients (4 if you count the coconut oil melted in the pan). Whisk 3 eggs, 2 scoops of protein powder and half a pint of water until smooth. You can add more water if the consistency is too thick. Heat a small amount of coconut oil in a pancake pan, and add two heaped tablespoons of mixture to the pan. Heat, turn (or flip if you are brave), and then do the same on the other side. This mixture makes around 8-10 thick, American-style pancakes. 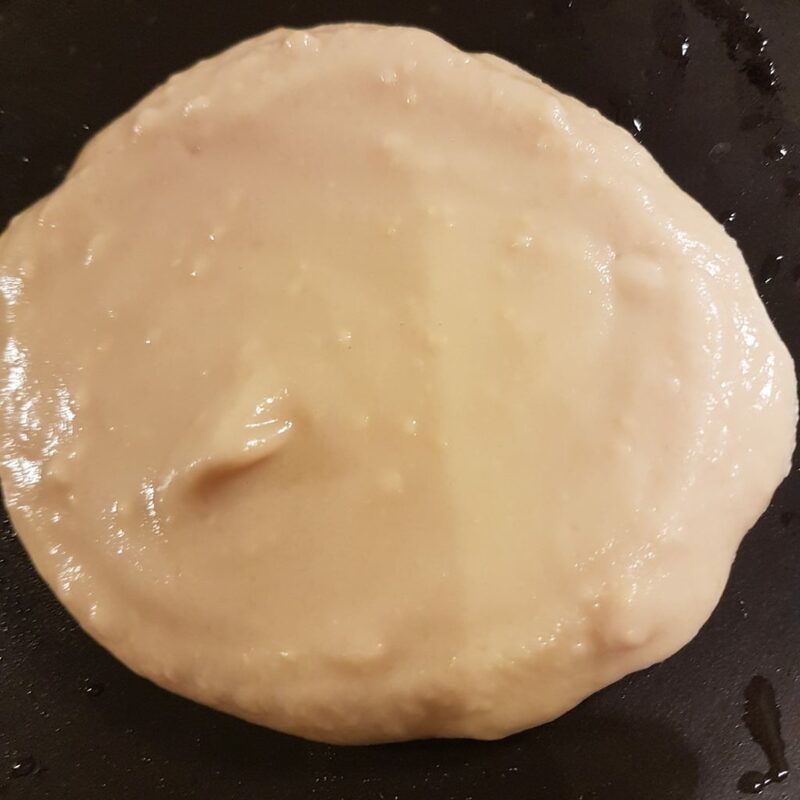 Now, if you’ve gone to the trouble of making healthy, high protein, low carb and low fat and sugar pancakes – don’t murder them by adding lashings of rubbish. You could try a bit of honey, or a handful of berries perhaps? Frozen ones are good as the juices soak into the pancakes. Or perhaps a bit of low fat squirty cream or Greek youghurt? Aside from being gluten-free, low sugar and low carb, these protein pancakes pack a big punch. Obviously they mean you can enjoy Pancake Day without feeling the bloat and over-indulging, but really, these are ideal for breakfast every day of the week. High protein breakfasts are perfect because they keep you full until lunch. You can bulk make them in advance and either eat them at home or work. You could even warm them in the morning, wrap in foil and eat on the go if you are really short on time. Lower carb, higher protein breakfasts will keep your blood sugar level steady, reducing the chance of unnecessary headaches, drowsiness and mid‑morning hunger. Muscle is made primarily of protein. A high protein intake can help you gain muscle mass and strength, and can reduce muscle loss when losing weight, so t’s a great start to the day and can help your exercise goals too. Greatrecipe, thank you so much.